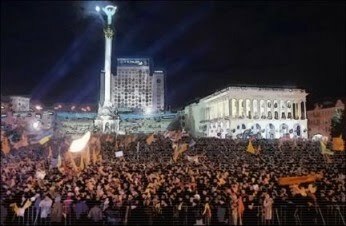 The one enduring symbol of Ukraine’s problems since the 2004 Orange Revolution has been the constant, wearisome guerrilla warfare between its main personalities: the predictable triptych of President Viktor Yushchenko, current Prime Minister Yulia Tymoshenko, and Yushchenko’s defeated rival in 2004, Viktor Yanukovych. 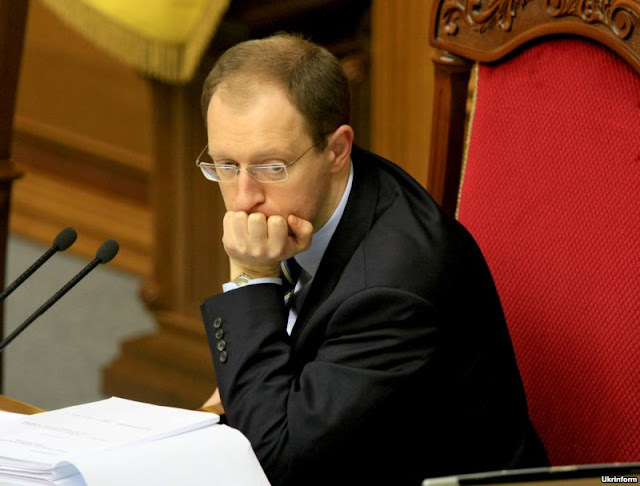 When the economic crisis hit Ukraine in October-November 2008, Arseniy Yatsenyuk, leader of the newly created Front for Change, initially seemed like a breath of fresh air. His Obama-lite campaign turned the contest for the next president into a three-horse race, with himself in third place as Yushchenko dropped out of contention. By this spring, Yatsenyuk was polling at 12-13 percent, almost catching up with Tymoshenko in second place behind Yanukovych. But Yatsenyuk’s rise stopped abruptly in May. He had clearly started his campaign too early, and by summer it seemed the bubble had burst. Private polls now put him at 9 percent or less. Now Yushchenko hopes to climb back from political death and rise above him in the polls. So what went wrong? What explains the rise and fall of Arseniy Yatsenyuk? Yatsenyuk’s rise has indeed been meteoric. He only reached age 35, the minimum required to stand for the presidency, in May. 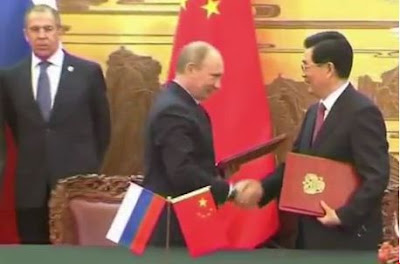 He served as foreign minister for a few months in 2007 and chairman of parliament in 2007-08, though he has never been in any position for long. In the beginning, this seemed like an asset. On closer inspection, it seems he has been given a series of leg-ups by his patrons: unlike most politicians in Ukraine, Yatsenyuk has little wealth and few resources of his own. He was plucked from obscurity to become deputy head of the National Bank in 2003 by Serhiy Tyhipko. 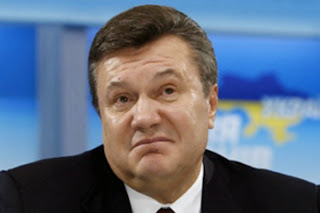 His main patrons now are two of Ukraine’s biggest oligarchs -- Viktor Pinchuk and Dmytro Firtash -- along with smaller versions such as Donetsk tycoon Leonid Yurushev. 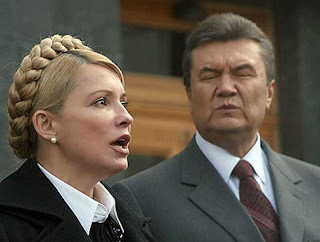 Pinchuk is an independent force, but has apparently made his peace with Tymoshenko. 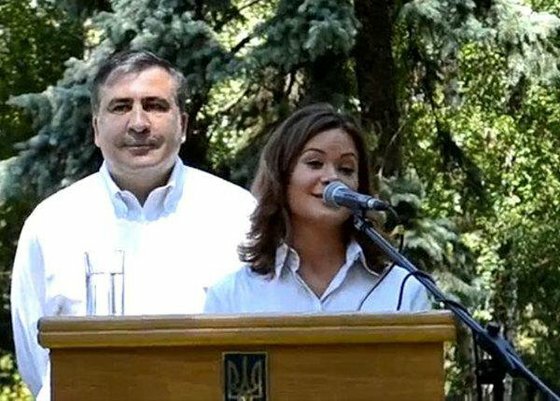 Firtash was with Yushchenko, then shifted to the Party of Regions, and more recently has been at daggers-drawn with Tymoshenko over the fate of the shadowy gas intermediary company RosUkrEnergo, where he controls the Ukrainian half. 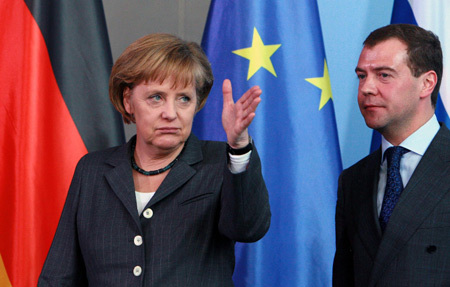 Yatsenyuk was therefore pulled in different directions by his different sponsors. A turning point came in June when the putative coalition between Tymoshenko and Yanukovych fell apart. Yatsenyuk demanded that Firtash switch to backing him full-time, but Firtash stuck by Yanukovych. Yatsenyuk was suddenly no longer omnipresent on the Inter TV channel then close to Firtash. Pinchuk became the more important sponsor, and replaced Yatsenyuk’s Ukrainian team with Russian-connected “political technologists:” Timofei Sergeitsev, Dmitry Kulikov, and Iskander Valitov. 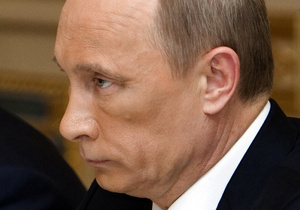 The new team pushed a version of a Russian “third way” ideology, which stretches from the nationalist right to earlier campaigns for the Union of Rightist Forces and Anatoly Chubais’s infamous “liberal imperialism.” It combines business-friendly policies with attacks on the bankruptcy of the West and Western liberalism, the consequent degradation of structures based on them like the EU, and the rise of an alternative pole centered around Russia in the east. 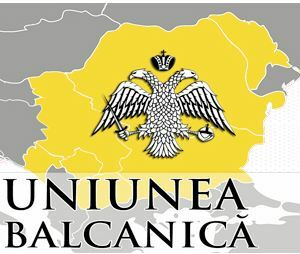 Yatsenyuk has even toyed with the idea of announcing a Ukrainian-led Eastern European Union as a kind of club for all those disappointed with the EU within what he likes to call “Greater Europe” -- which would almost inevitably be a Trojan horse for Russia. The new Russian team also tried to sell Yatsenyuk as Putin-lite, the new tough kid on the block. His campaign color became khaki green. But these messages were too Russian and didn’t sell well in Ukraine. Most Ukrainians would actually quite like to join the EU. Yatsenyuk’s khaki-colored tough-talk was uncomfortably reminiscent of Michael Dukakis’s ill-fated tank ride in 1988 and never sounded convincing coming out of the mouth of someone whose nickname is “Kinder Surpriz.” Yatsenyuk even staged his own Dukakis moment, careering around on a combine harvester. 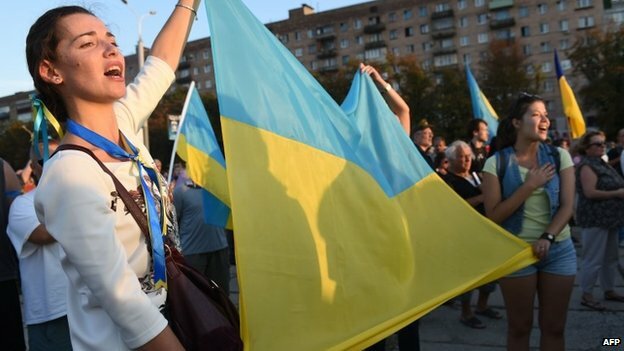 Vladimir Putin is popular in Ukraine, and many would vote for a “strong hand” as an alternative to disorder. This sentiment is also exploited by Tymoshenko. But Ukrainian political culture is different. There is no cult of power, or of the KGB. So Yatsenyuk has faded in the polls. He has three choices when the actual campaign begins on October 17. He can switch back to Plan A and act as a genuine “third force.” Otherwise, he risks losing this niche to other candidates like Tyhipko or Yatsenyuk’s successor as chairman of parliament, Volodymyr Lytvyn. 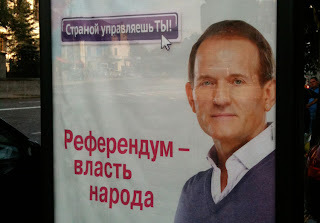 Or his sponsors can keep him in the field with Plan B -- siphoning votes from Yanukovych. Yatsenyuk’s chances of winning a powerful post like prime minister after the election depend on either a strong performance or the eventual winner owing him a favor. Or Yatsenyuk can play a long game and aim to be a player in the next parliamentary elections -- possibly even holding the key “golden share” between Yanukovych and Tymoshenko. In that case, we may not have seen the last of him or his supporters. Andrew Wilson is a senior policy fellow at the European Council on Foreign Relations (ECFR) and a coeditor of the new volume “What Does Russia Think?” The views expressed in this commentary are the author's own and do not necessarily reflect those of RFE/RL.